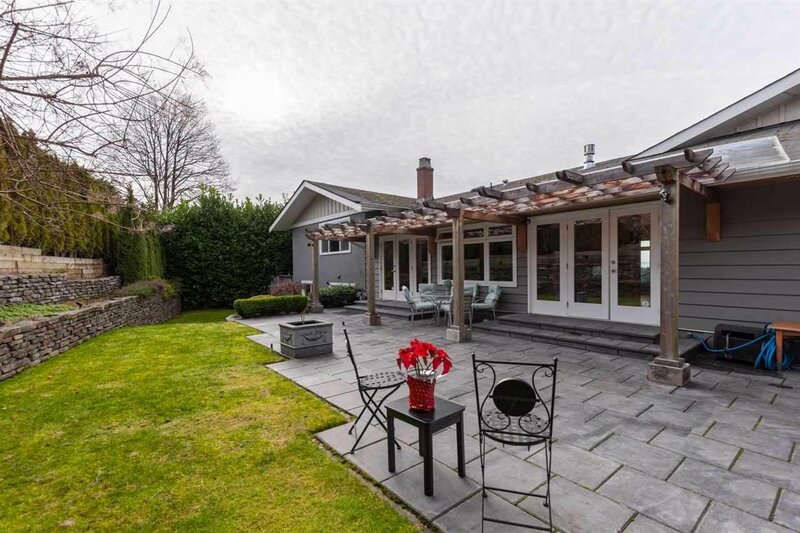 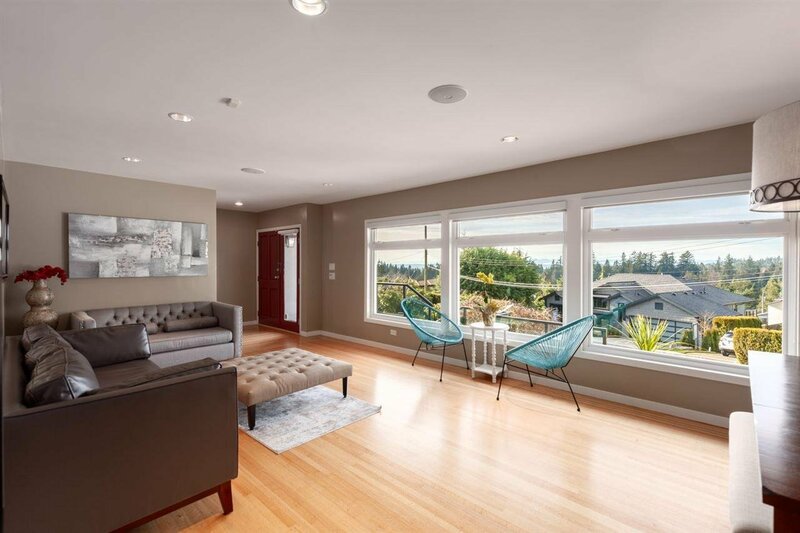 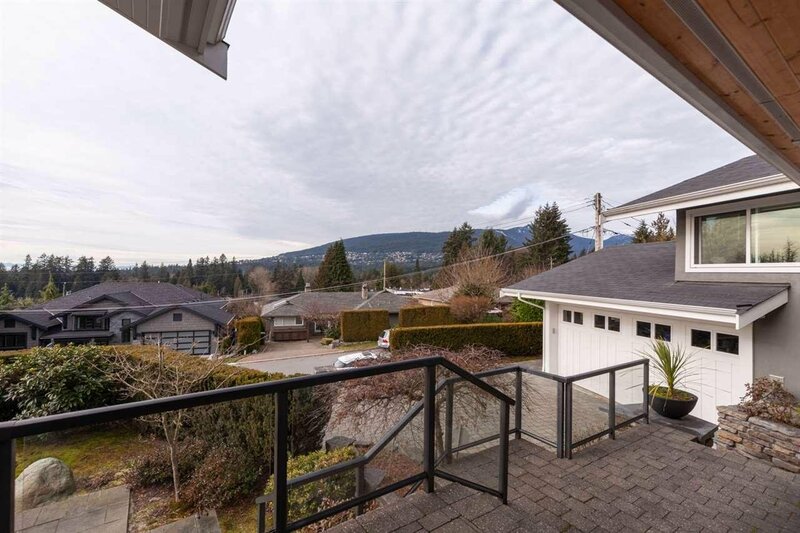 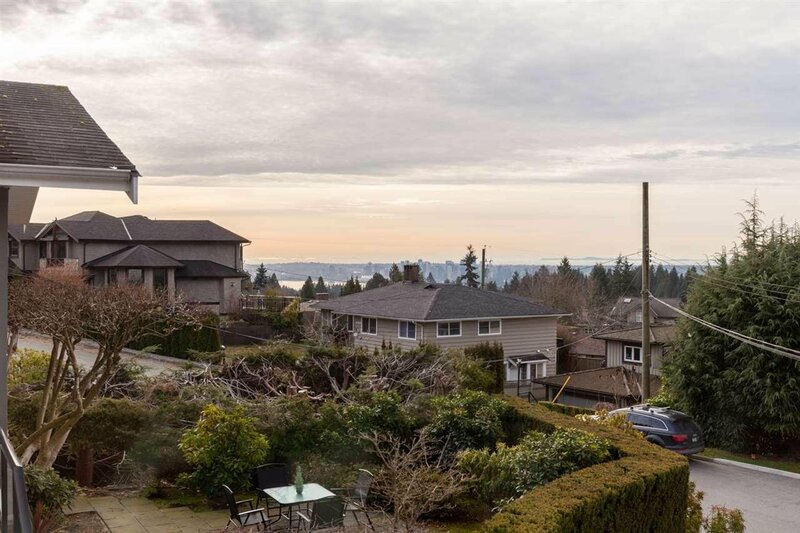 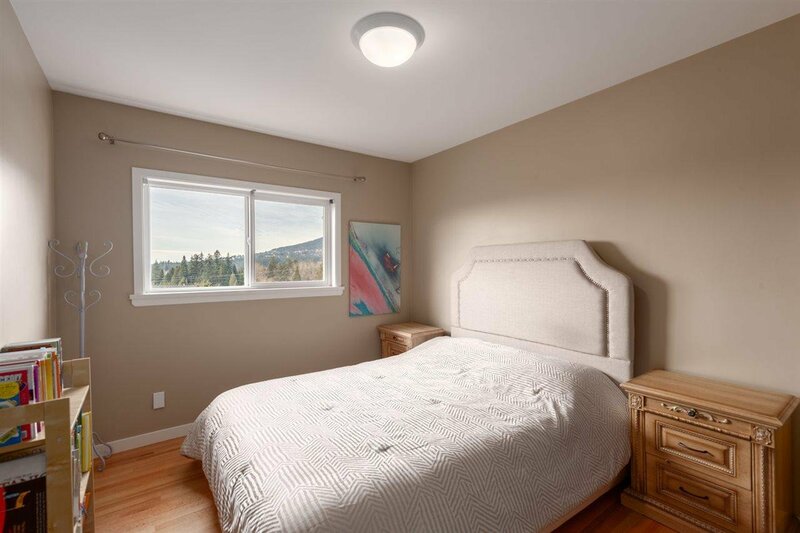 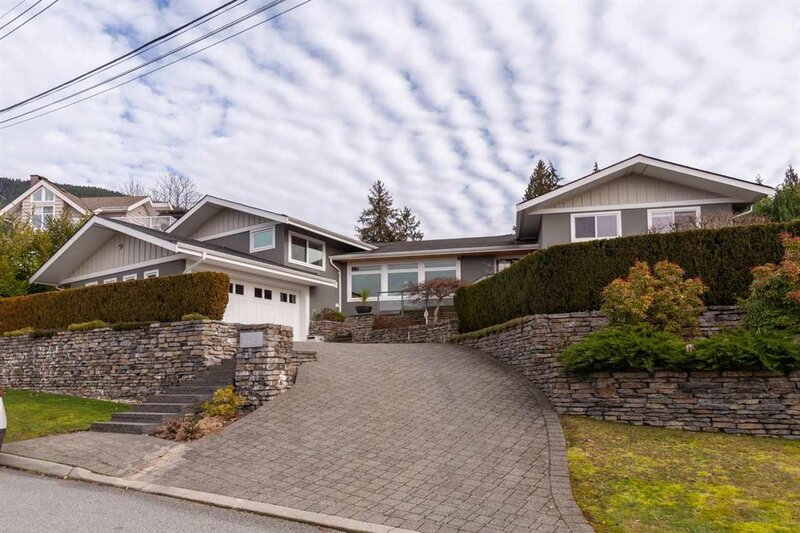 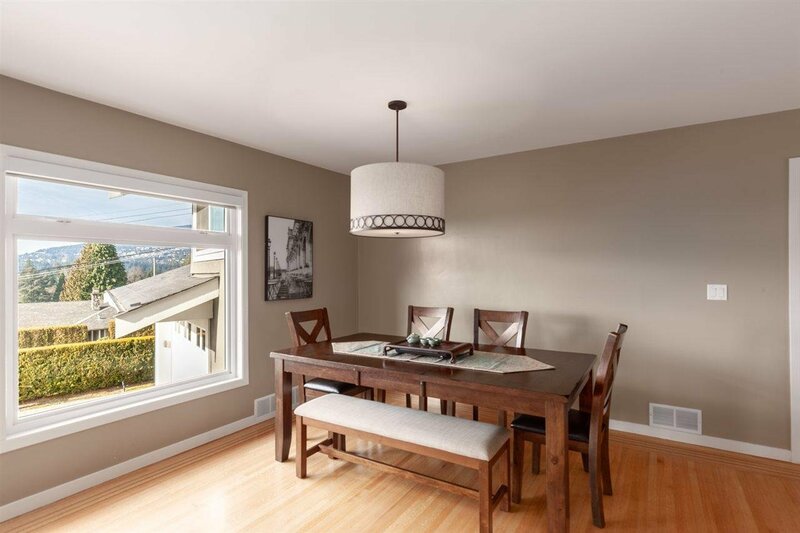 Warm & beautifully family home on Forest Hills with city and ocean views, walking distance to Canyon Hieghts elementary and Handsworth Secondary, Edgemont Village. 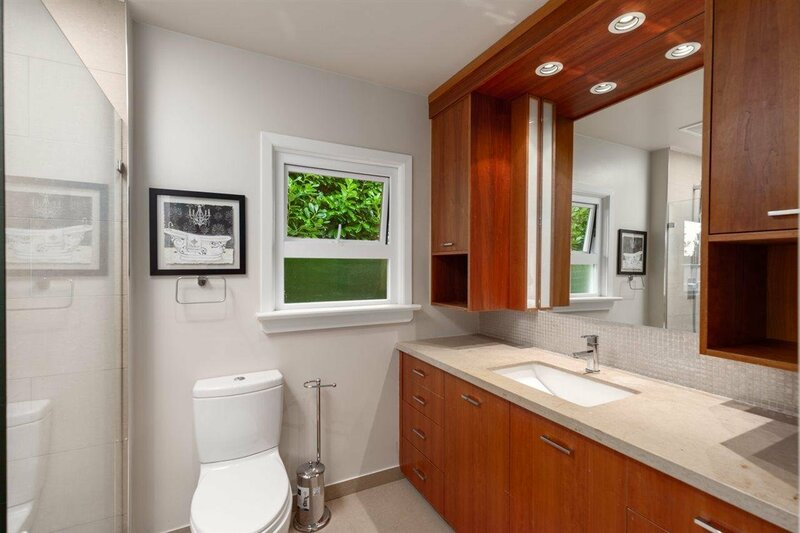 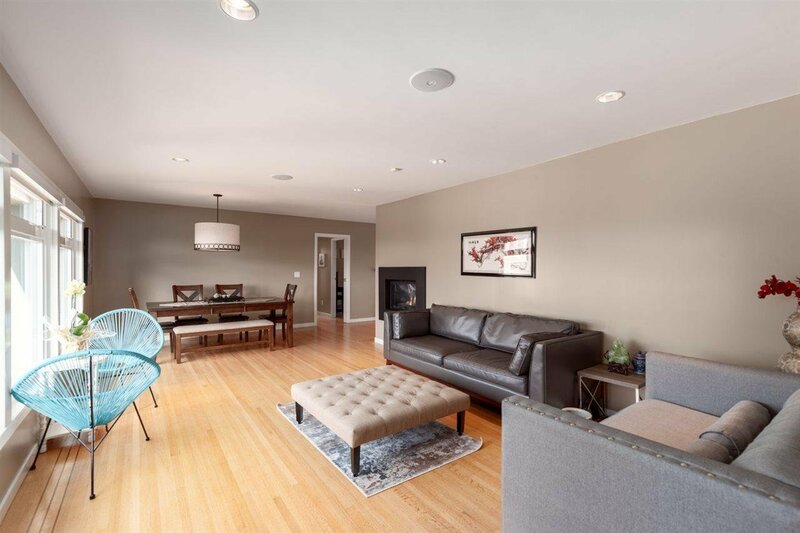 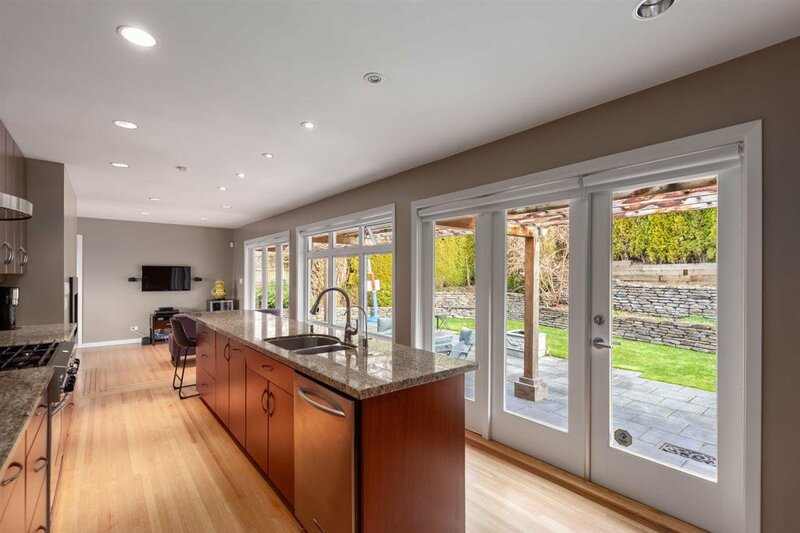 This split-level home features exquisite details throughout. 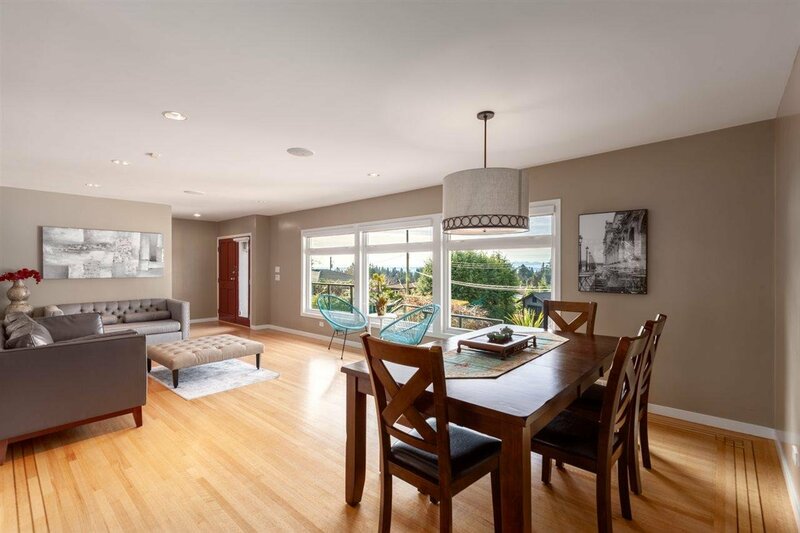 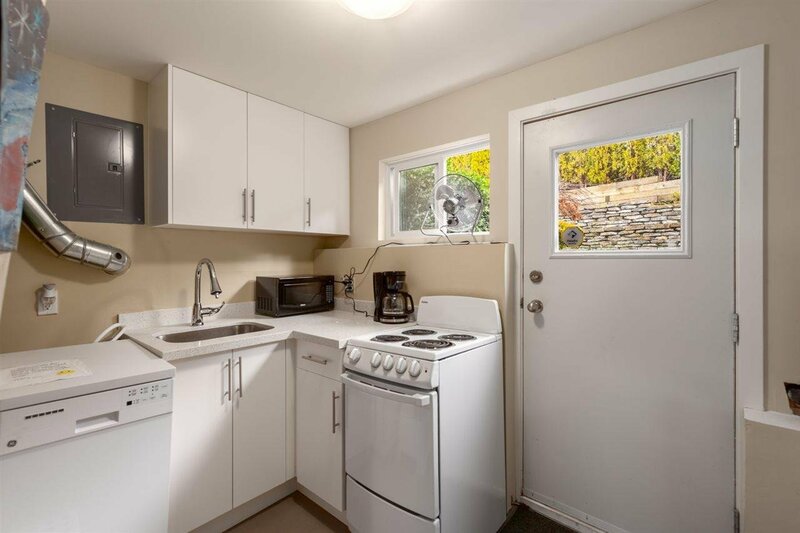 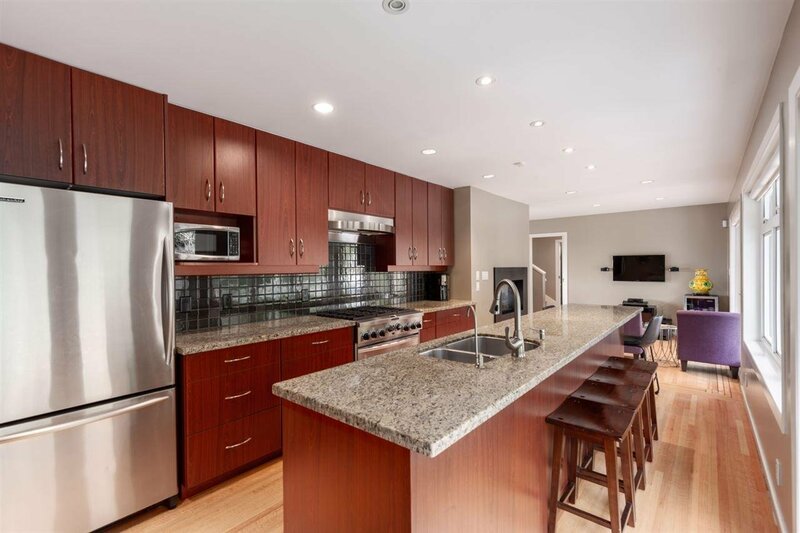 Enter into a versatile living and dining room with views of the city, a gorgeous double-sided fireplace that unites the large chef's kitchen.Galley kitchen has granite counters,stainless steel appliances all surrounded by warm, modern cabinetry. 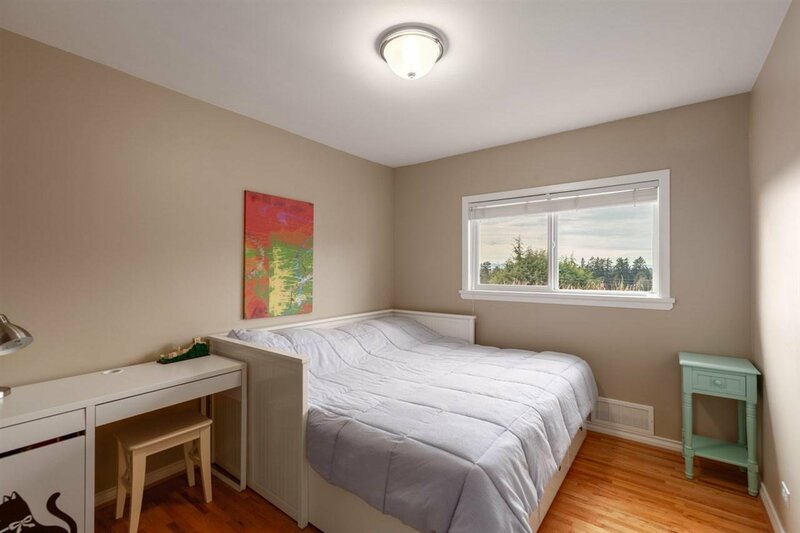 3 BR up including a quiet master with large walk in closet. 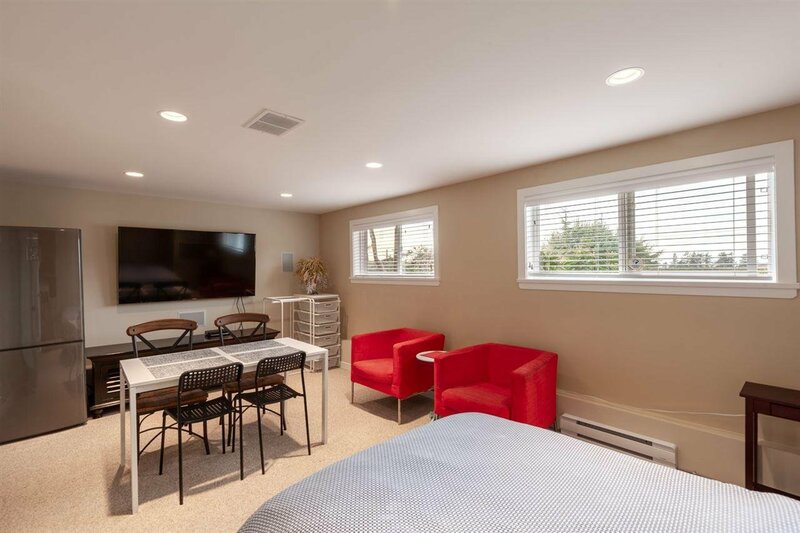 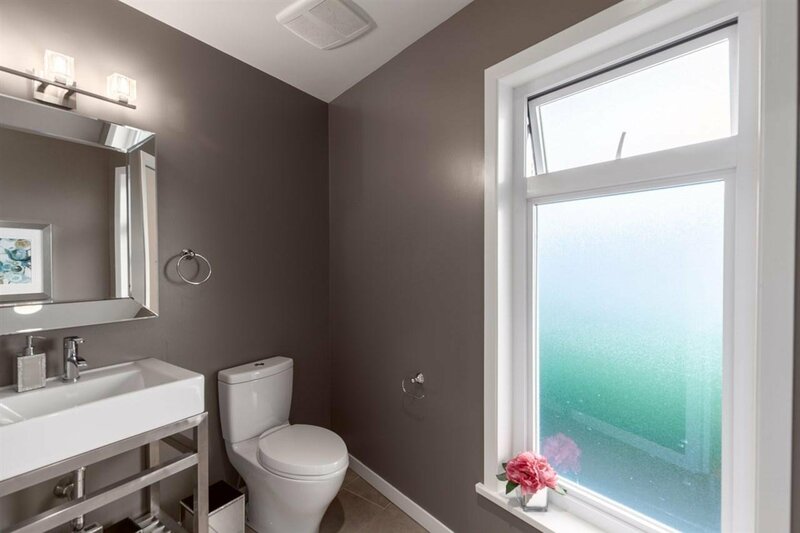 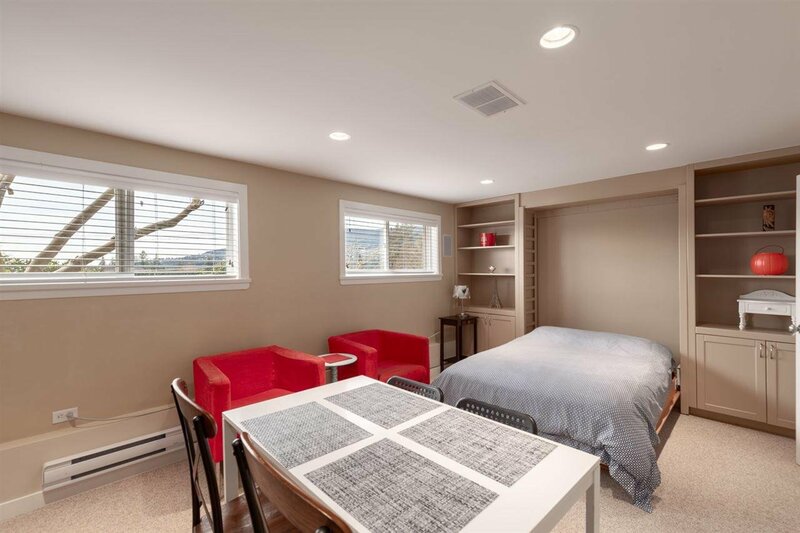 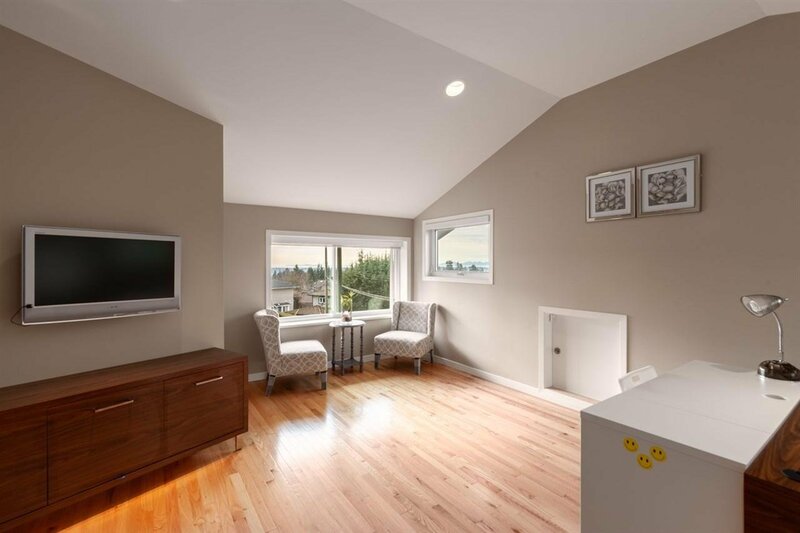 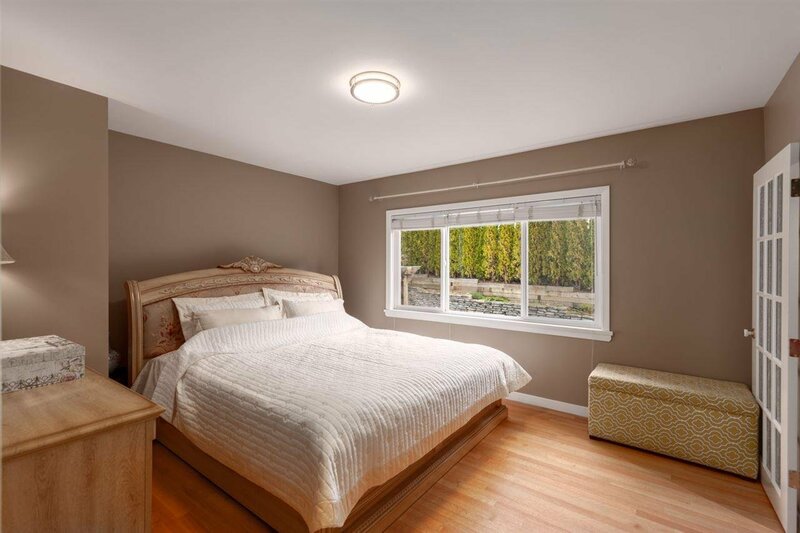 The lower level features another bedroom and recreation room great for family nights. 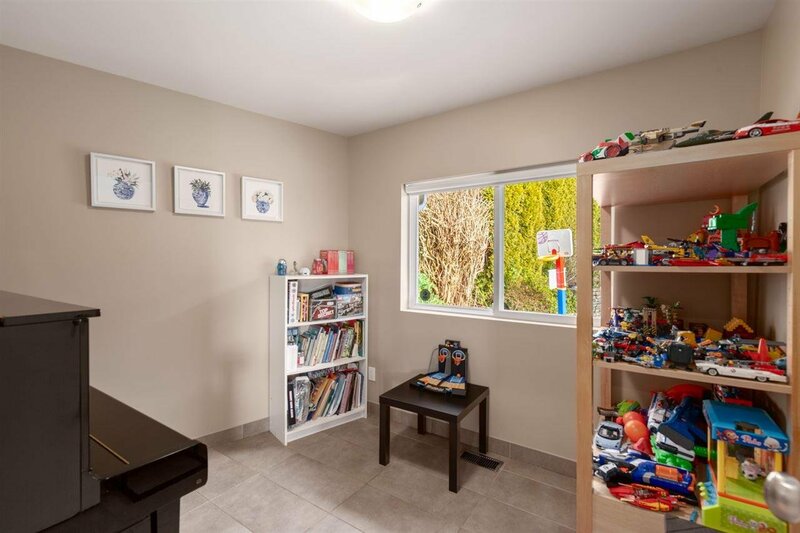 The oversize garage has a 2nd floor large studio or office.All this on a large beautifully landscaped with outdoor sitting areas front & back..